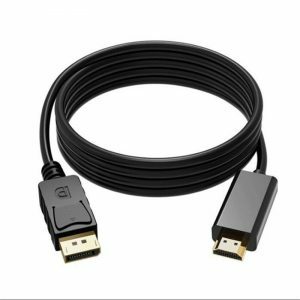 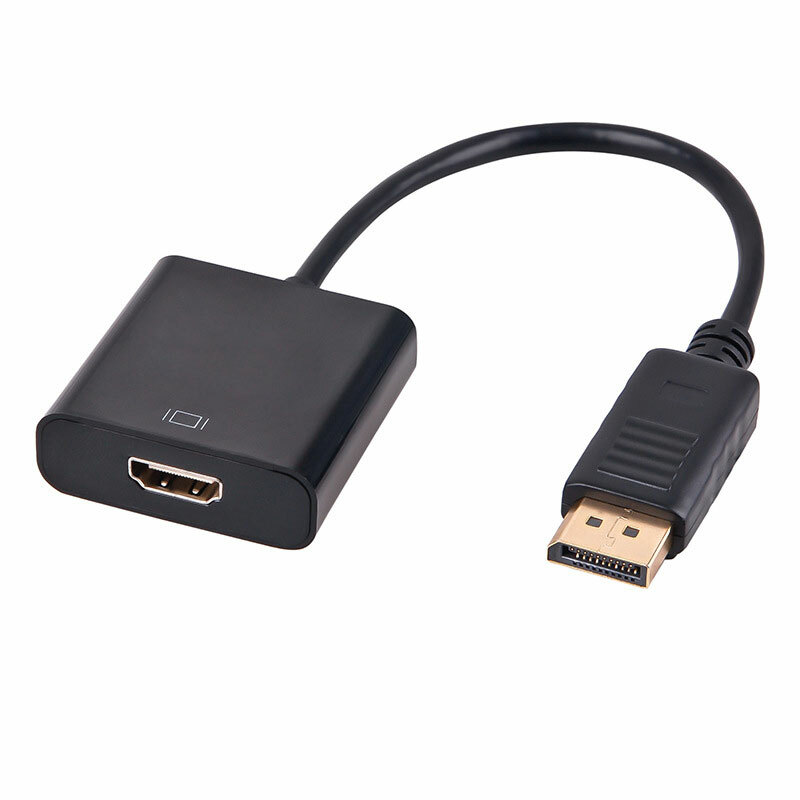 Dispalyport Male DP To Hdmi Female Adapter Cable | Claire Star Co., Ltd.
1.Support DisplayPort 1.1a input and HDMI1.3b output..
2.Support HDMI highest video resolution 1080p. 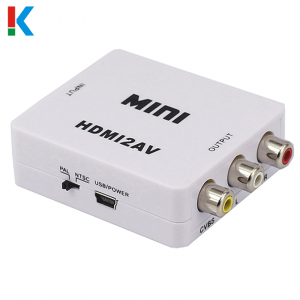 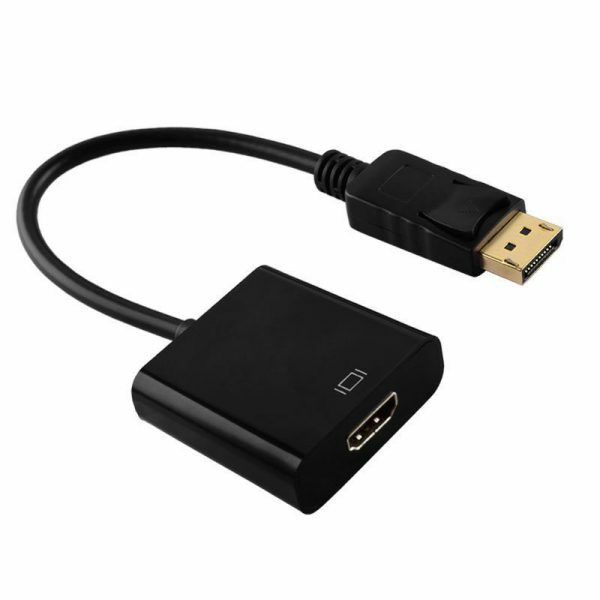 3.Support HDMI 225MHz/2.25Gbps per channel (6.75Gbps all channel) bandwidth. 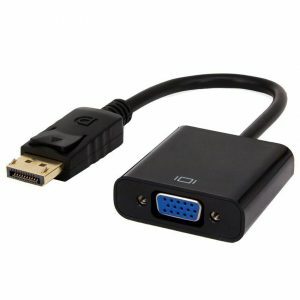 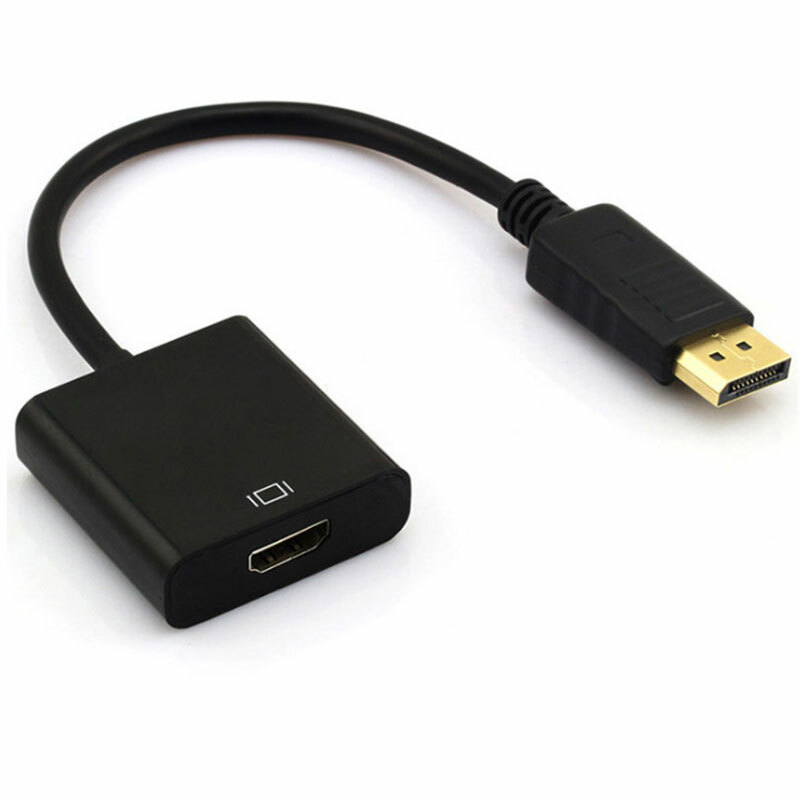 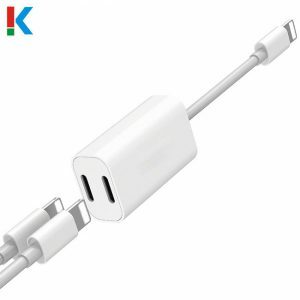 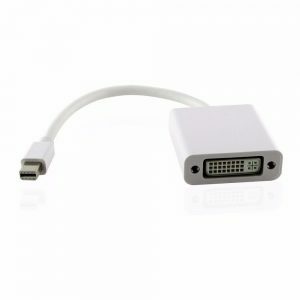 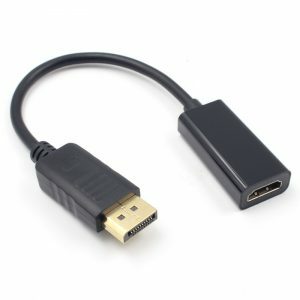 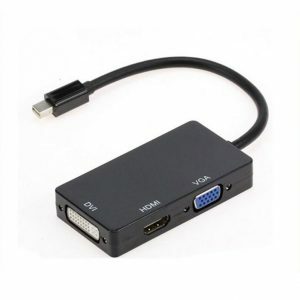 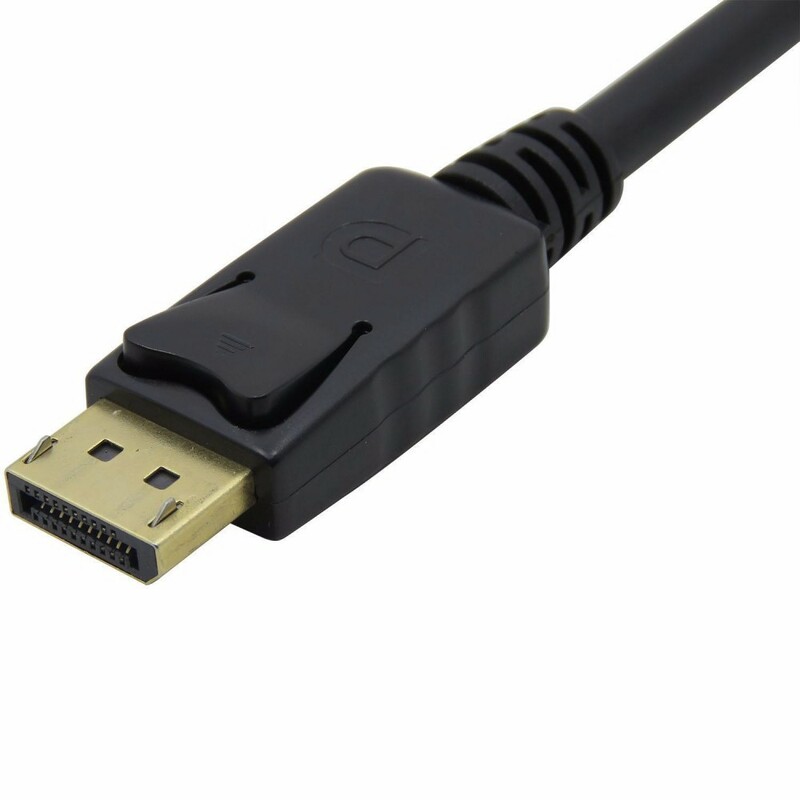 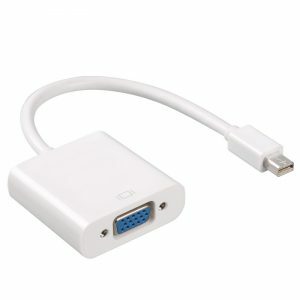 This is a DisplayPort to HDMI Cable Adapter for interfacing next generation DisplayPort based PC and notebook computers with high definition displays. 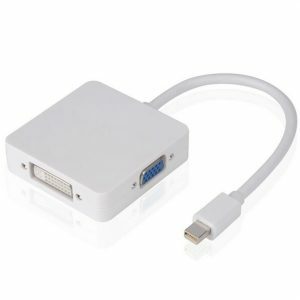 DisplayPort offers a unified, scalable, and cost effective interface for embedded and external display applications. 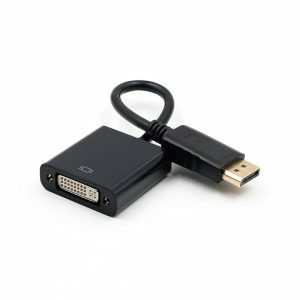 As desktop and notebook PCs are increasingly transitioning from conventional analog type interfaces to DisplayPort, the converter facilitates the transition by offering seamless connectivity between new DisplayPort PC and the installed base HDMI monitors and projectors.